Enzo Pétricig – Aug 13, 2017 Pattaya. August 13, 2017, Pattaya Max Muay Thai. 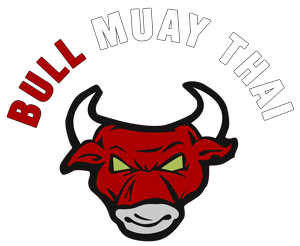 For Enzo Pétricig is the first match for Bull Muay Thai. He was the protagonist of a spectacular match, winning the match and getting the prestigious super-bonus of 10,000 baht Max Muay Thai. The match won him for points by bringing his record of personal combat to 13 wins (9 ko) and 9 defeats. Enzo is French, born on February 21, 1994. 13 agosto 2017, Pattaya Max Muay Thai. Per Enzo Pétricig è il primo match per la Bull Muay Thai. E’ stato protagonista di un match spettacolare, vincendo l’incontro e ottenendo il prestigioso super bonus del Max Muay Thai da 10000 baht. Il match lo ha vinto ai punti portando il suo record di fight personale a 13 vittorie (9 ko) e 9 sconfitte. Enzo è francese, nato il 21 Febbraio 1994.